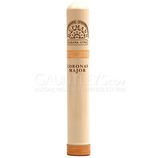 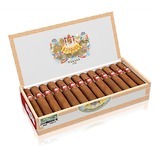 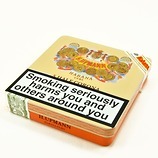 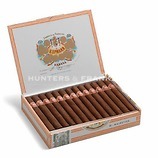 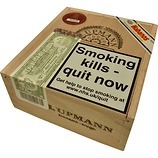 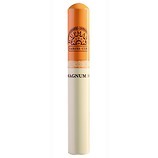 One of our biggest selling Cuban cigars for both novice smokers and experienced smokers looking for a subtle small cigar. 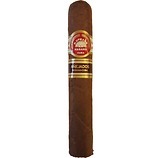 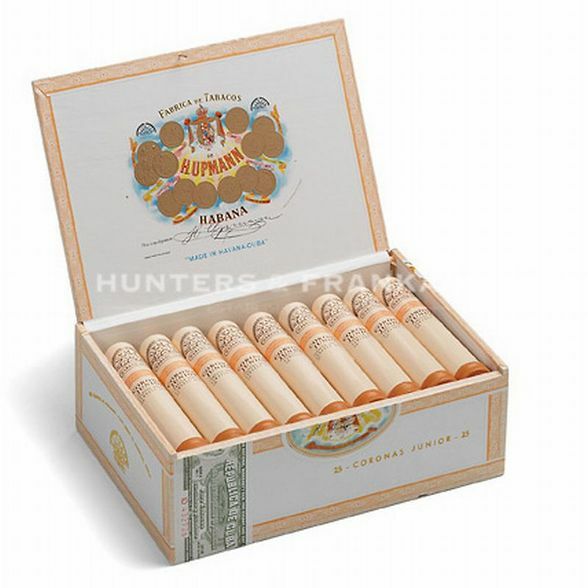 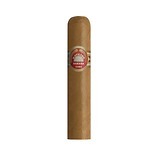 This H Upmann starts very smoothly with slightly sweet flavours. 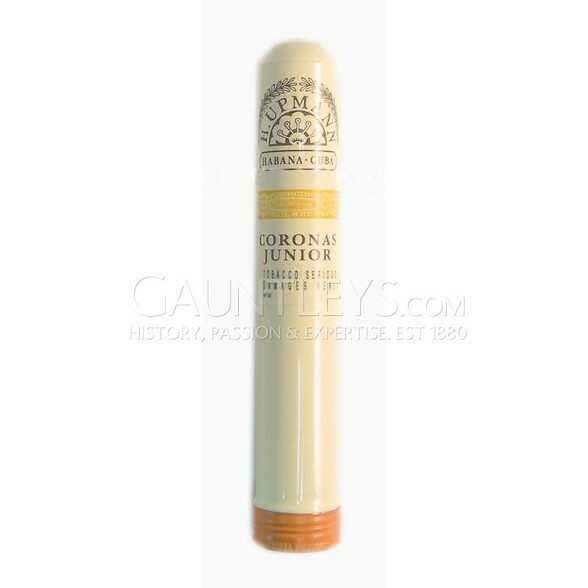 As the cigar progresses the sweeter tones are replaced with more salty, slightly bitter flavours.